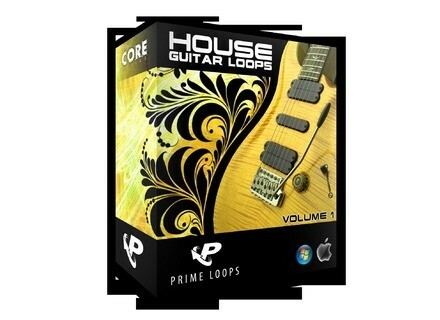 House Guitar Loops 2, Guitar Sample from Prime Loops. House Guitar Loops Volume 2 is the sequel to the 'House Guitar Loops' release. "This time, we've taken it a step further with even more latin rhythms, dusty jazz chord progressions, trashy nu-rave licks, Sunkissed funky grooves, bespoke worldly textures, furious disco leads, radical rock overdrives, sultry acoustic jams, sample-ready motown flavours and distilled electric guitar sessions and, as if that wasn't enough, they've also added some processed audio synthesis into a selection of the guitar to give it a unique feel." This release has been recorded in 24-bit audio at Prime Loops' recording facility. Inside the sample pack, you will find about 150 Guitar Loops and Chords played in a wide range of styles and combinations. This compilation is suited to create a vast array of genres including House, Deep House, Funky House, Soulful House, Ambient, Trip Hop, Indie, Lounge, Breaks, Breakbeat, Funk, Latin, Soul, Rock and many more. 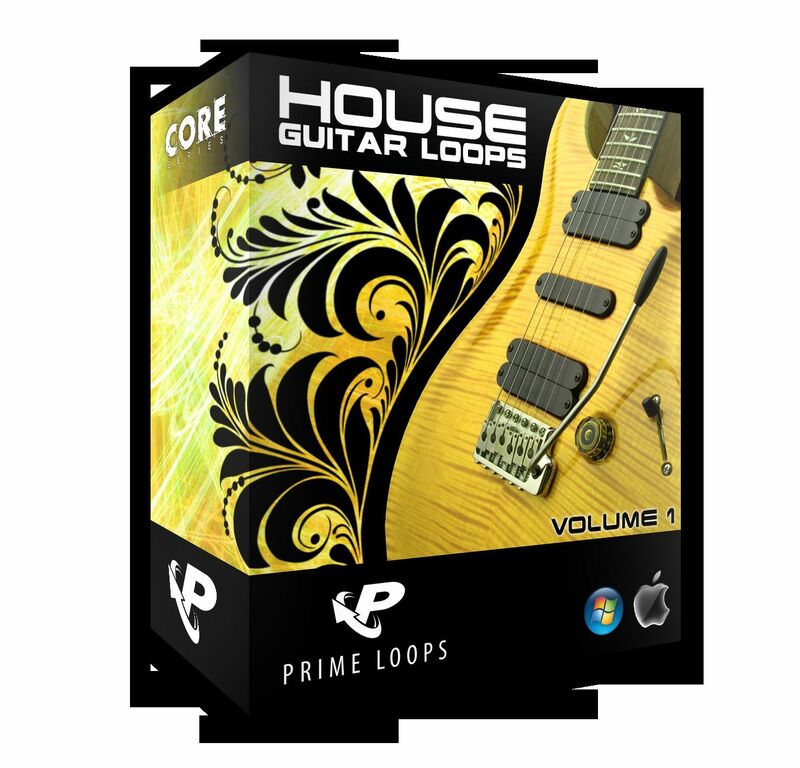 House Guitar Loops 2 is available in many formats including WAV, Acid, Apple Loops, MPC, Ableton Live Pack, Reason Refill and more and can be downloaded from the Prime Loops website. Visit www.primeloops.com/loops-samples/product/house-guitar-loops-2~88 for more info. Cytomic The Glue Cytomic has released The Glue, an analog modeled plug-in based on a cross between an E and G series SSL 4000 buss compressor with some additional features.